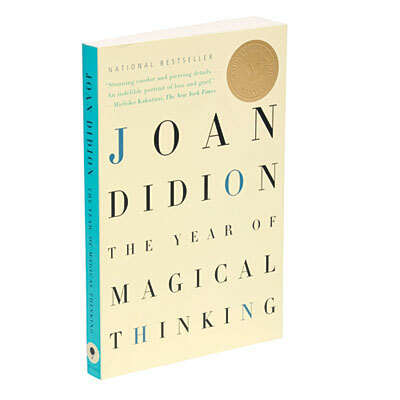 Long regarded as a modern America’s pre-eminent memoirist, Didion evocatively chronicles her attempt to make sense of the weeks and months following the passing of her husband John Gregory Dunne, a fellow writer who suffered a massive coronary as the couple sat down to dinner the night before New Year’s Eve. At 227 pages, Didion’s book is an engrossing read, a stunning work of remarkable insight into grief and a fascinating portrait of marriage and family that also poses serious questions about life itself and where we might belong in it. 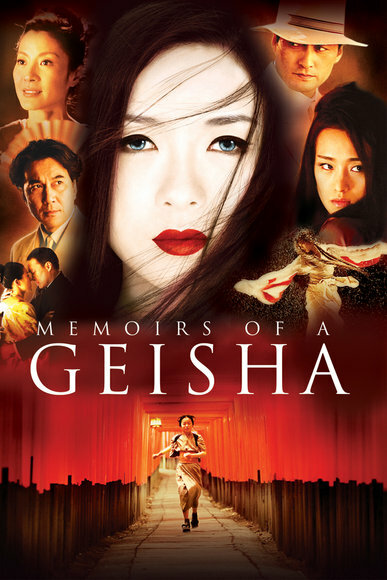 Three years after Chicago dominated the Oscars (including winning the coveted Best Picture prize), Rob Marshall helmed the acclaimed Memoirs, breathtakingly filmed and moving relating the tale of a shy young girl (played by the talented Ziyi Zhang), who rises from poverty to claim her place among the most talked-about geishas in Japanese history. Based up on the international bestseller by Arthur Golden, the film is an unforgettable feast of visual splendor, alluring art direction and magnificent storytelling.